With only a small amount of publicity so far the first ever game developers event in Essex (on the evening of Tuesday 13th October) is proving to be extremely popular. So popular that they’ve now had to cap the amount of tickets available for the Essex Business School venue on the University Campus. DoubleupGaming is putting Colchester and Essex on the map as the largest creative hub for the Games industry in the UK. And this is by no means a small challenge. There’s over *600 digital creative companies here in Colchester, as well as those self-employed individual developers who have a multiple of roles in a games industry worth in excess of *£3.9bn. Essex is already on its way to achieving this goal, but it needs that extra nudge to bring it to the surface. 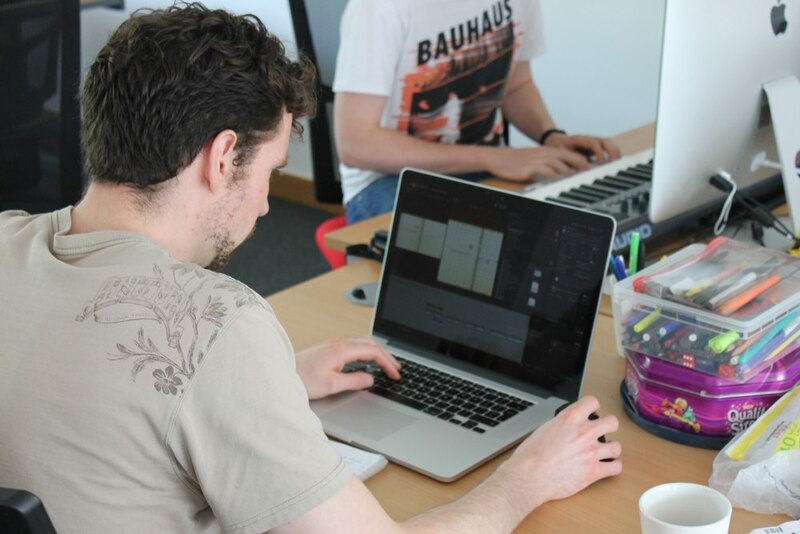 Daniel Colaianni, the founder of DoubleupGaming and local Colchester sixth form student, identified this need to unite the games industry in Essex. Since then he’s made one of DoubleUpGaming’s primary goals to make this happen. How was IDM Colchester created? 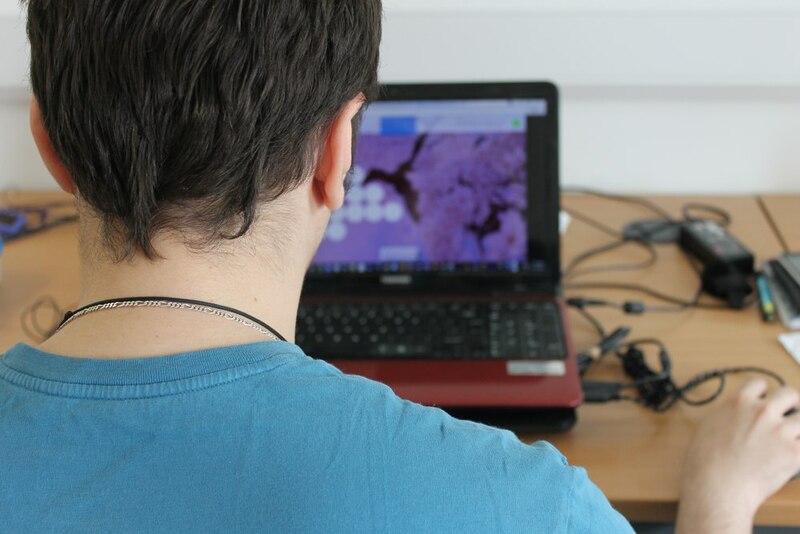 In July, DoubleUpGaming began working with The University of Essex and the Colchester Games Hub (run by local game developer Shark Infested Custard and the EE Hub) to create the “First Ever Game Developers Event in Essex”. 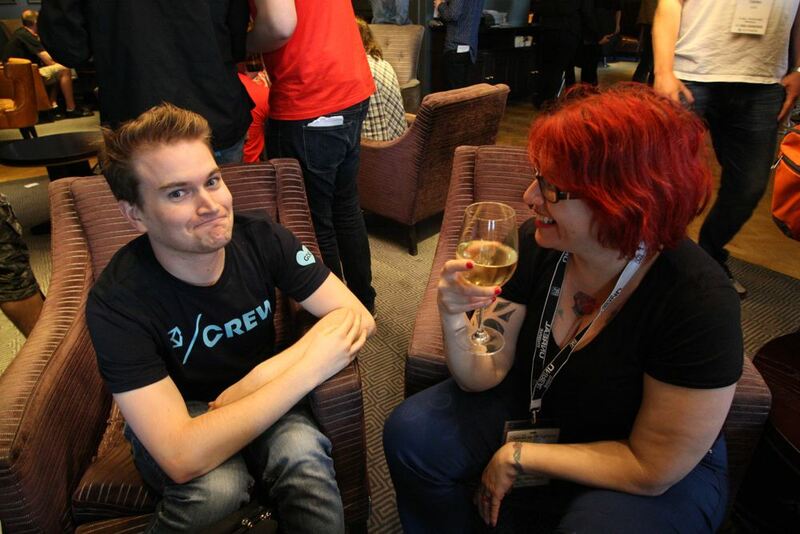 Thus IDM Colchester (Indie Dev Meetup) was born. Later that month, after attending the Develop Conference in Brighton, DoubleupGaming gained an impressive list of expert industry contacts who have encouraged the IDM initiative and more importantly are happy to be special guests speakers at future events. From this the decision was made to ensure the IDM Colchester events will be held on a quarterly basis. 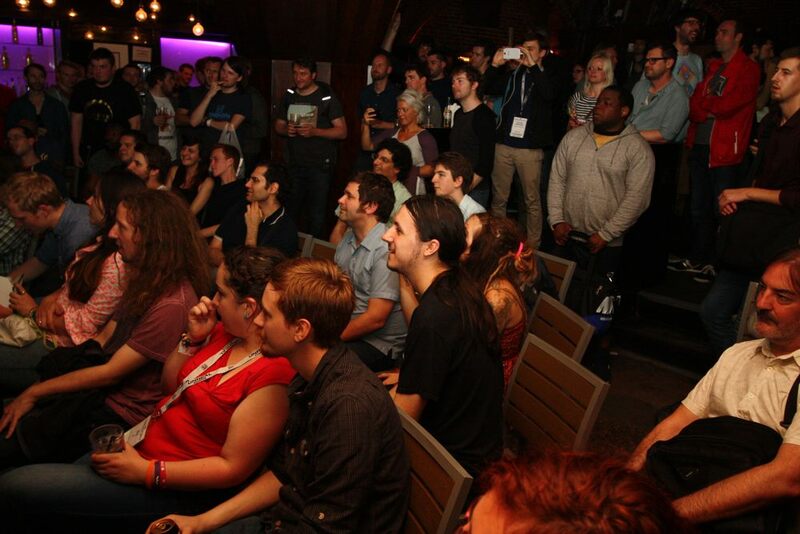 Andy Touch from Unity3d will be attending as their special guest speaker for the first event on the 13th October. This speaker is extremely profound as not only is the Unity game engine more popular amongst developers than any other game development software, over forty-seven percent of developers use Unity worldwide. From large to small studios, even to independent professionals more and more developers moving to Unity. Some of Unity’s customers include Cartoon Network, Coca-Cola, Disney, Electronic Arts, LEGO, Microsoft, NASA, Nexon, Nickelodeon, Square, Ubisoft and Warner Bros.
Andy Touch will also be available throughout the entire evening available for any questions or advice on game development. The local businesses that are making this happen. DoubleupGaming has been working with local businesses based in Colchester to kickstart the event off in spectacular way. With sponsorship from Papa Johns Colchester, all attendees on the night will have the opportunity to enjoy tasty free pizza’s made fresh on the night. Sponsors, The Pitfield Brewery are providing their one of a kind custom-made IDM Colchester beer for the night, (usually found within the recently opened brew house on Queen street). Colchester technology store, Cymax Computers are also supporting the the local games industry on the night along with Illuminate Design who will be providing lighting as well. This is a milestone event for Colchester and Essex game developers, with DoubleupGaming having a long term goal of holding an annual event in Colchester. Local businesses are at the forefront of making this sustainable. You can connect and interact with IDM Colchester by using their Twitter hashtag #IDMColchester and their new facebook page: IDM Colchester facebook group. This is not the end of the increasing amount of creativity here in Colchester. 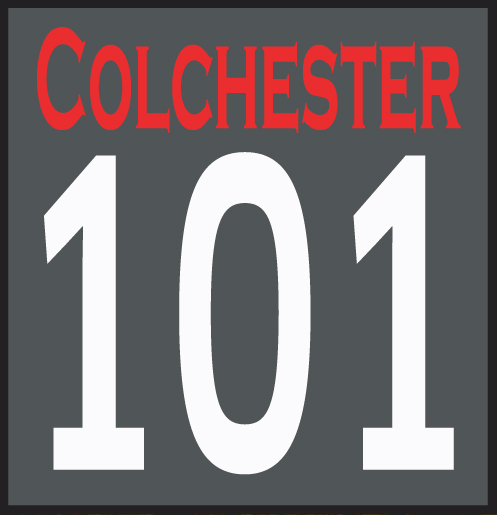 With more and more creatives seeing colchester as a place with the right people and the right infrastructure then we can only expect to see more and more events such as these cropping up. There is a real need and demand from local creatives and DoubleUpGaming has expressed how they want to cater for the proportion of the games industry that at the moment is hidden in the woodwork just waiting to come out. This event may be from 6pm on the 13th of October, but be assured that from here on out there will be another one of these 3-4 times a year. Other plans are already in motion to make this event into even more with the possibility of a yearly event which could pull in people from all over the country. If this sounds like something that may be of interest to you or a friend, then make sure you reserve your tickets as there are only a few remaining.